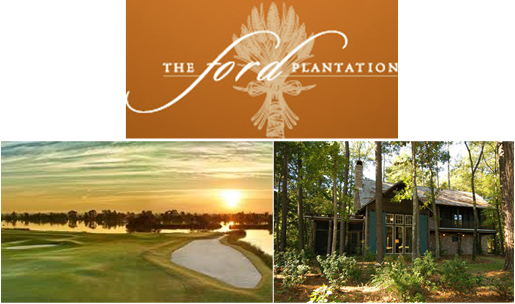 The Ford Plantation is an 1,800 scenic acre of historic land and a private, residential sporting club and community. Located just 15 minutes from Downtown Savannah in Richmond Hill, Georgia, it is situated inland 13 miles from the Atlantic Ocean with four miles of Ogeechee River frontage. 6,000 square foot Sports Complex for fitness training, squash courts, 3 Har-Tru tennis courts playground and lawn croquet and much more! This would make a great gift for the sports fan in your life! 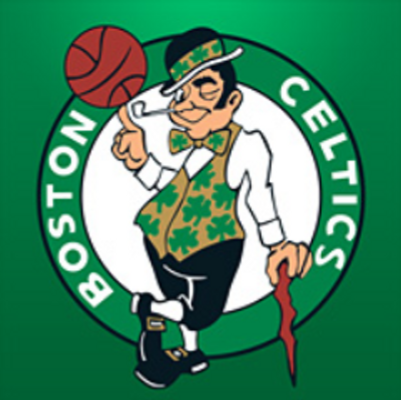 Two tickets to sit in the owners seats at a Celtics Basketball Game. Dinner and half time with the owner in the Courtside Club where you will have the opportunity to meet other owners and retired players. The date will be arranged with owner.